in the field of orthodontic assisting. to become qualified for their dream job. 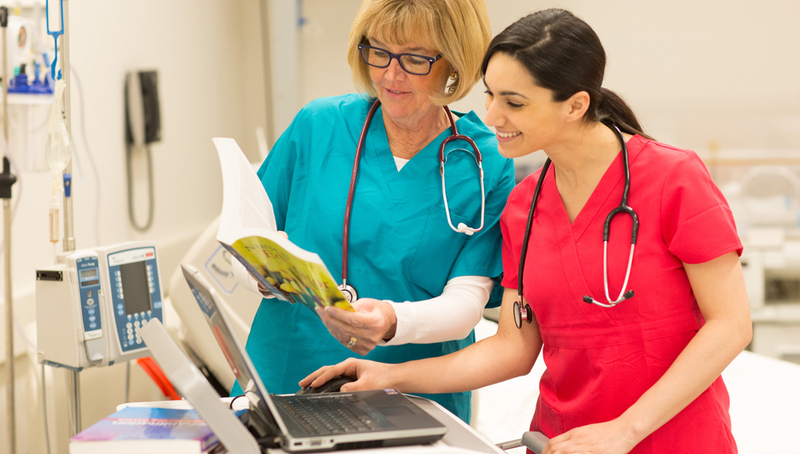 necessary to enter the workplace and begin to gather experience. 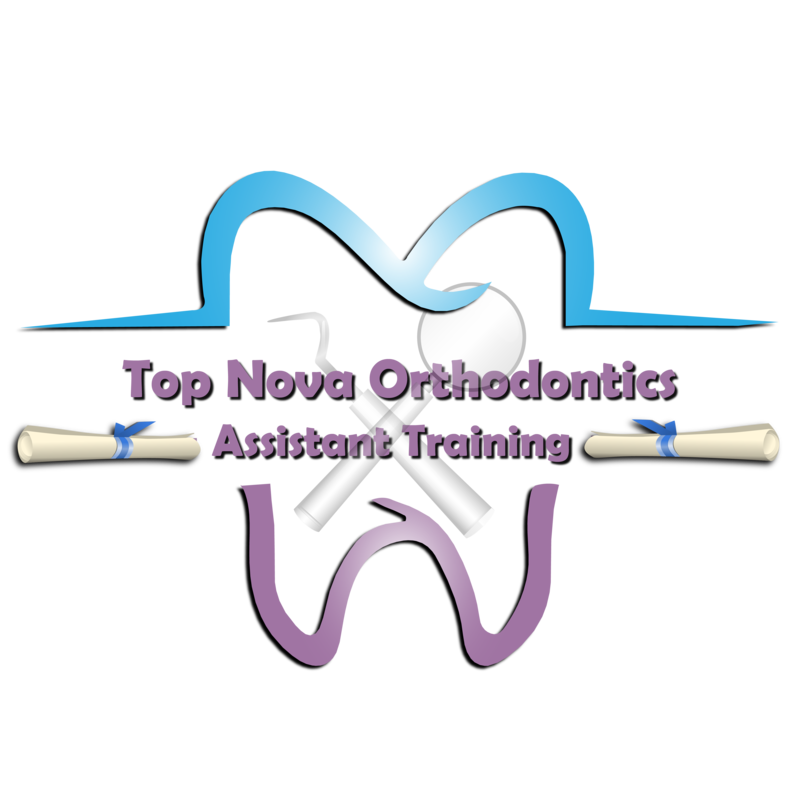 The mission of Top Nova Orthodontics Assistant Training is to efficiently train students to become proficient and effective in the field of orthodontic assisting. It is our purpose to equip each student with the basic skills necessary to enter the workplace and begin to gather experience. 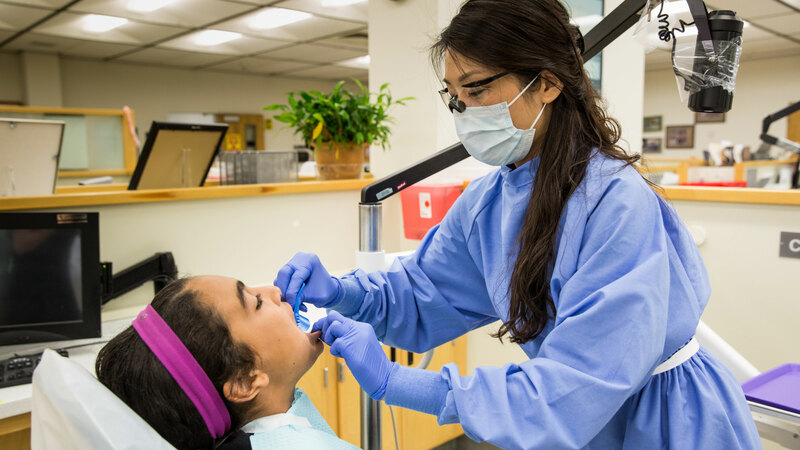 The school is a state-of-the-art dental equipment and is staffed with experienced instructors who have taught and worked in the orthodontics assistants’ field for many years. 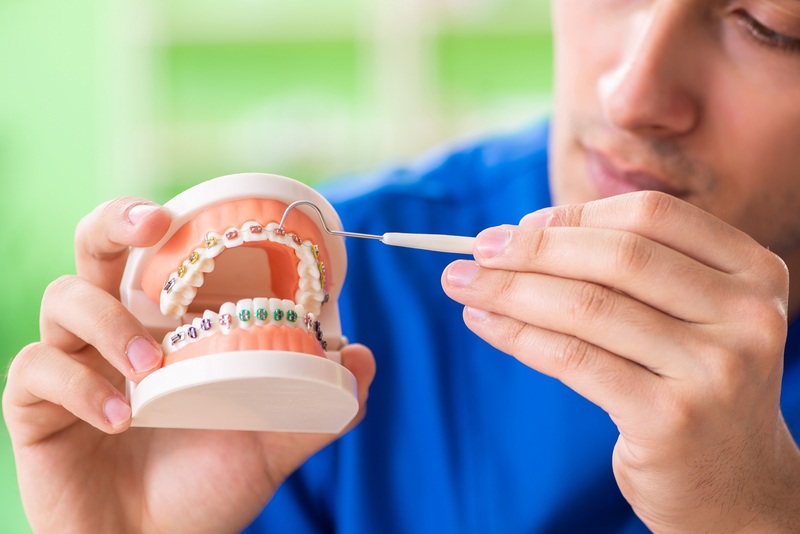 The school has its state-of-the-art dental equipment and is staffed with experienced instructors. When a prospective student first arrives at the school they will be greeted by an admissions representative. The representative of the school will give the prospective student a tour of the school facilities while explaining the different programs that the school offers. The admission representative for the school is fully aware of the process and will make sure that the student receives a copy of the school catalog and the drug free school disclosure form. The prospective student is responsible to provide us with their high school diploma or proof of GED as well as all the other requirements of admission. The prospective student is responsible to provide us with their high school diploma or proof of GED as well as all the other requirements of admission.